Whether we’ve grown up in the big city, a small town, or in the middle of the woods, most of us are familiar with the concept of tree rings. As children, we were taught that a tree is a kind of natural clock: count its rings, and find out how old it is. But what we may not all have learned, is that tree rings can tell a larger story. 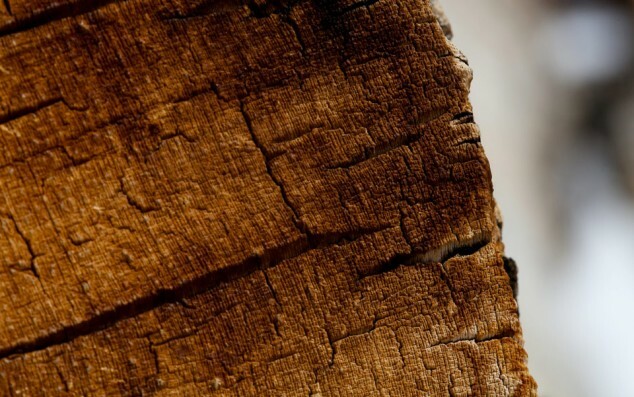 Dendrochronology, or the science of tree-ring dating, has discovered that the rings on a tree not only record the number of years a tree has lived; they also preserve the memory of what those years were like. The thickness and coloration of tree rings speak of droughts and storms, unusual heat, excessive cold – even of sunspots. Trees are a living record of long-term climate change, geological evolution, and of life on earth in general. Early on in human history, Andersen writes, our small numbers and limited technology kept our resentment relatively contained. But as civilization expanded, we developed the capacity to destroy trees on an ever faster and larger scale. We’ve now managed to overpower the forests we so resented: our rate of destruction has become greater than their rate of growth. Our powers of deforestation have grown to such heights, Andersen writes, that they now threaten to affect a particularly remote and hardy species: bristlecone pines. Among the oldest living creatures on earth, bristlecone pines have a particularly significant story to tell about the history of time on Earth. Preferring cool and dry climates, bristlecones have thrived for millennia in remote areas beyond the reach of pests, parasites, and predators. Its particular biological properties allow it to continually regenerate itself; provided it is left alone in a comfortable, alpine environment, bristlecones could – hypothetically – live forever. Unfortunately, however, the changes of the Anthropocene seem to be catching up with the bristlecones. As climate change gradually warms the Earth, bristlecones have been climbing ever higher up their mountain ranges in search of the isolation they prefer. Eventually, however, there will be no place left for them to go. As their surroundings warm up, pests, parasites, and other effects of global warming will invade their habitat, threatening these trees with extinction. Salzer’s finding is, indeed, a warning sign.